Engineering Services Exam is an exam for engineering students that requires a dedicated amount of time for study as well as a well-planned strategy. 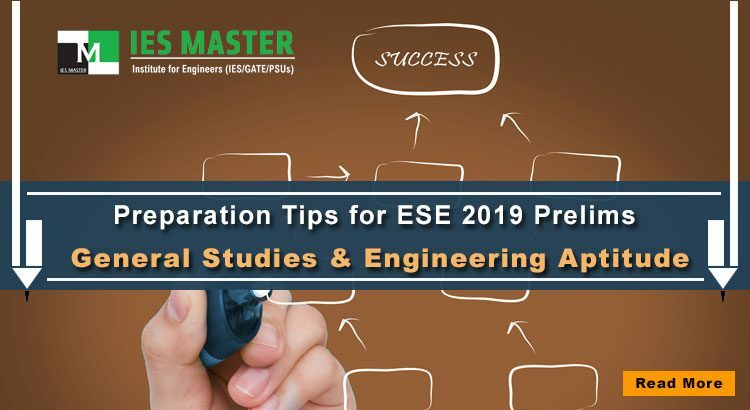 A meticulously planned out strategy for the preparation of ESE includes many points such as review of previous year question papers, knowledge about the exam pattern, time management to cover complete syllabus, revision, practice and guidance of experts. 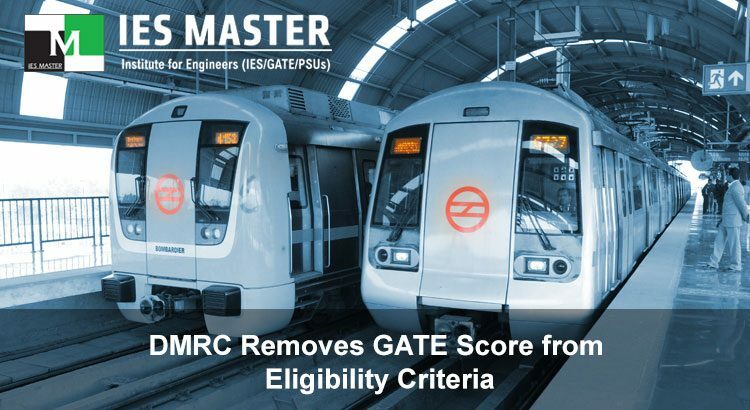 Delhi Metro Rail Corporation (DMRC) has removed GATE score as the mandatory requirement from the eligibility criteria of its ongoing recruitment drive. With this revision in eligibility criteria, engineering students with just BE/ BTech qualification can now apply for around 2,000 recently announced vacancies in Delhi Metro. The various posts that were announced in January 2018 are Junior Engineer, Assistant Manager, Assistant Programmer, Legal Assistant, Fire Inspector, Librarian, Maintainer, Office Assistant and Store Assistant. If you are on this page then it means that you must have cleared the first stage of ESE 2018 i.e. ESE 2018 Prelims. Now it is time to start preparing for the second and most important stage i.e. ESE 2018 Mains. 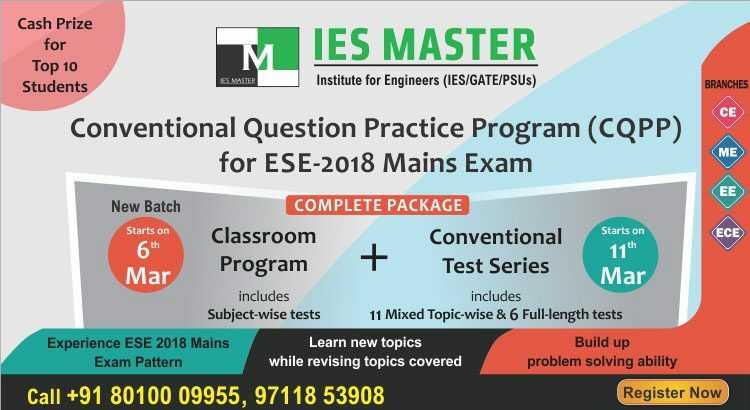 The ESE 2018 Mains exam is scheduled to be conducted on 01st of July, 2018 by Union Public Services Commission (UPSC), which means that you have around four months to get yourself prepared to take on the ESE Mains 2018 challenge. 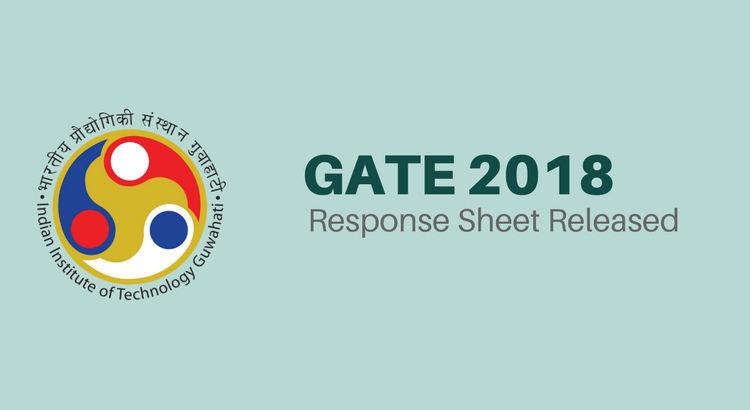 IIT Guwahati the organizing body of GATE 2018 has finally released the GATE 2018 answer key. The GATE 2018 exam was conducted on 3, 4, 10 and 11 February 2018 for all the 23 disciplines of engineering and science. 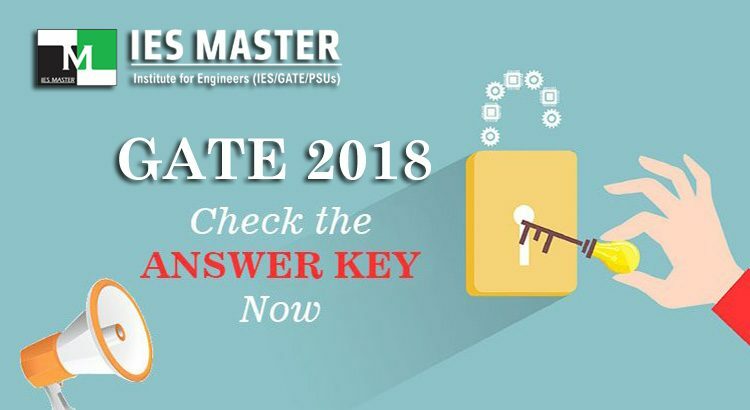 Here’s how the candidates, who took the GATE 2018, can check the GATE 2018 answer key along with the question papers.